Derby Law School is home to outstanding teaching, advanced facilities, high graduate employment rate and amazing networking opportunities: for all these reasons and more, Derby Law School is a great place to study. 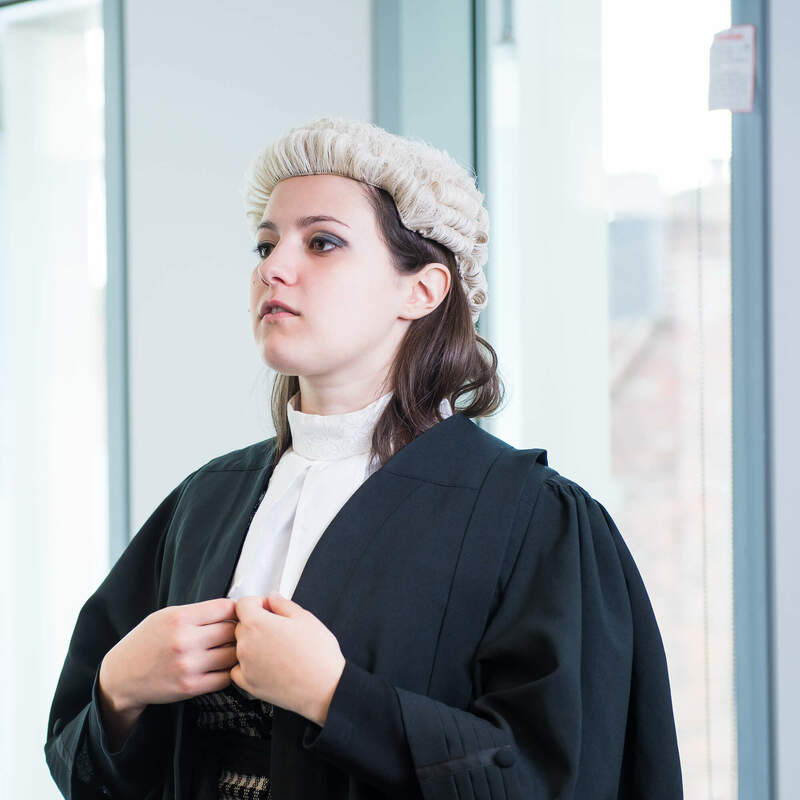 The way we teach Law is innovative and engaging, allowing you the opportunity to develop the skills and attributes you’ll need for a successful career in the legal sector or other professional career. We will challenge you intellectually and provide you with vital practical experience. There are placements, real casework, a formal judicial shadowing scheme and guest lectures from legal professionals including experienced judges and coroners. Practical learning opportunities such as these help you develop the skills and attributes required for a successful career in the legal sector. What we teach ensures you make an impact as soon as you graduate from an Undergraduate or Postgraduate Law Course. Our LLB trains students in all of the key skills required to succeed in law, such as drafting, advocacy, interviewing and negotiation. We are also building a reputation for our expertise in human trafficking and modern slavery, sustainability, and medical law. 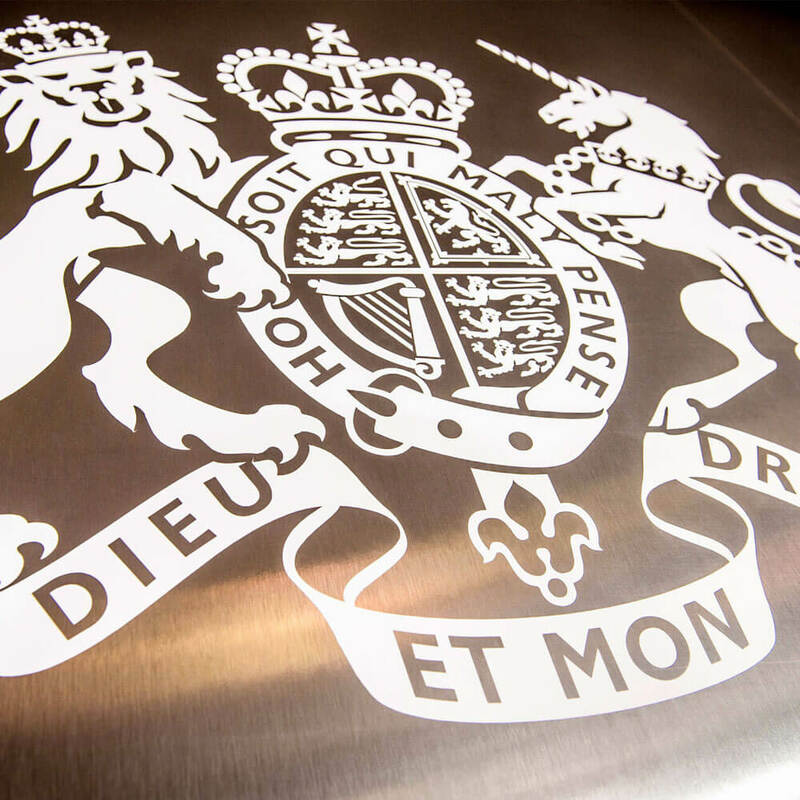 Through our global network of partnerships, Derby Law School offers a truly international curriculum: what we teach and where it can be applied is not limited to one jurisdiction. You can also choose to study abroad to broaden your experience. 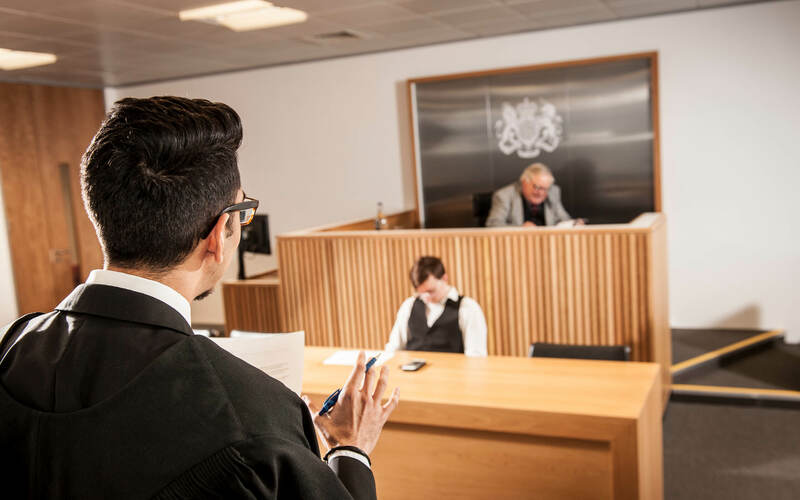 Build your practical experience at our One Friar Gate Square site in the heart of Derby’s city centre, complete with a replica courtroom, interview suites, lecture theatres, seminar rooms and social learning spaces. You will have lots of opportunities to find out who you want to be, whether that’s through work placements and real casework or developing skills such as research and public speaking, you’ll evolve as an individual throughout your degree.